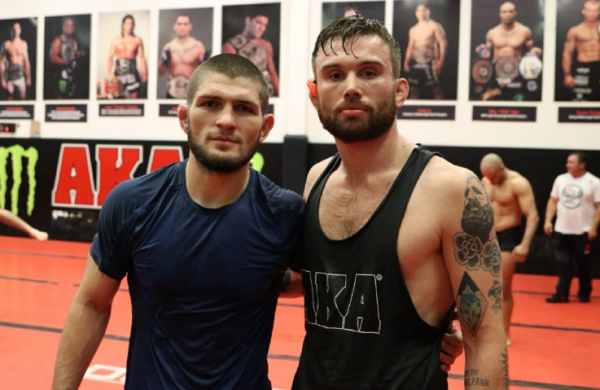 Irishman, Myles Price made headlines around the world in 2018 when it was discovered that the former SBG prospect and Conor McGregor sparring partner was training with Khabib Nurmagomedov at AKA in preparation for the pair’s showdown at UFC 229. Price was branded a ‘rat’ and a ‘traitor’ over his involvement with team Khabib in the lead up to UFC 229, but the harsh words have worked in the sense that Price now stands in the co-main event slot next month as Bellator returns to Dublin. 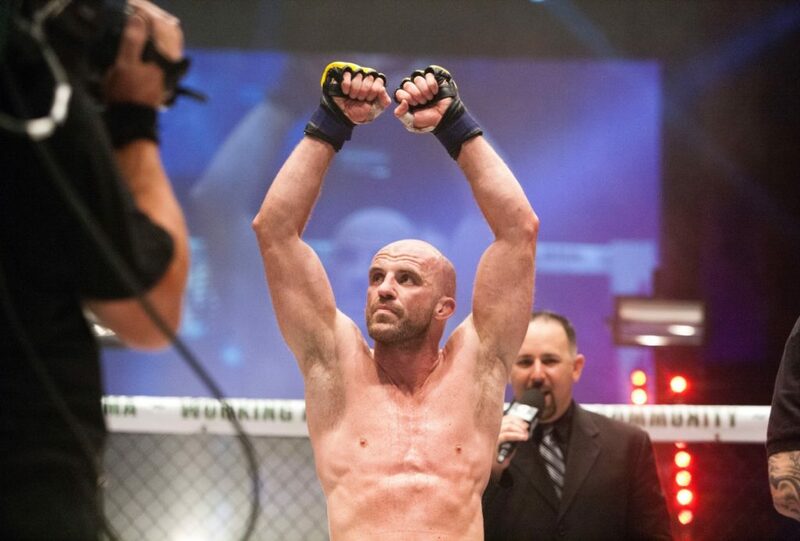 The Team Ryano fighter will be taking on high-profile SBG fighter, Peter Queally, one of the many men who insulted Price via social media. However, Price told Michael Morgan of whoatv.com that Queally needs to bombard him with abuse for his own confidence. “Peter Queally is bombarding me all over social media calling me a ‘rat’ and a ‘traitor’.” He said. Price also revealed in the interview that a fight with Queally was a long time coming as they had been due to fight on previous occasions. “We were was supposed to fight on Battle Zone years ago. We all have pullouts and things like that. I never heard the reason why he pulled out I’m sure he had his reasons. Price maintains that his decision to go to AKA was one he made for the good of his career, and not one that was rooted in wanting to prepare Khabiba Nurmagomedov for a fight with Conor McGregor, in fact, Price revealed that he was ready to go to San Jose before any bout agreement had been signed. 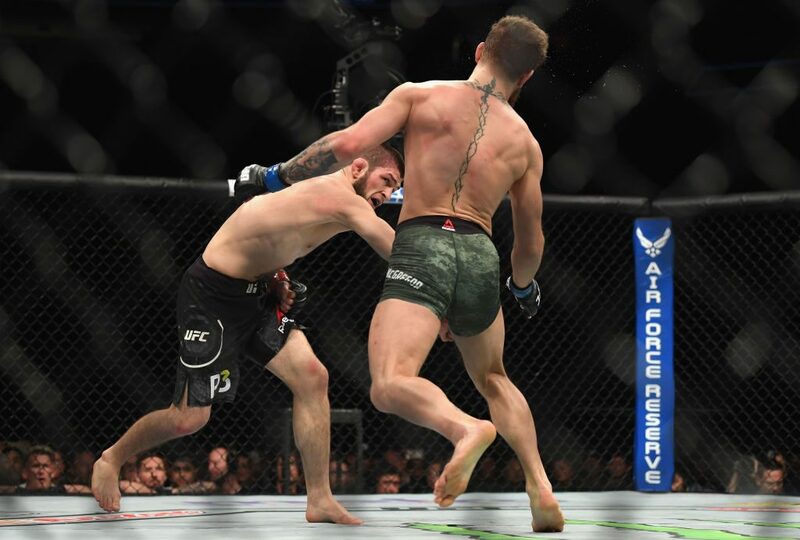 He also hit back at his critics who see him as someone who turned his back on a fellow countryman in favour of a rival, claiming that Conor McGregor isn’t exactly a patriot. “Conor has openly stated that he only represents himself. He represents who he is as a person. Despite the obvious bad blood that persists between Price and members of SBG, the fighter speak only in glowing terms of the famed MMA team and its head coach, John Kavanagh. “It’s been a long time since I’ve been in the pro team at SBG,” he said.